I’m excited to finally reveal my new single ‘Hackers’. I made this track to be a techy dancefloor piece but also explore some of my early influences referencing Y2K cyberpunk. It’s been getting an amazing reaction when I play it live and now you can hear it for yourself. Enjoy! I went on the Annie Mac show to drop a special minimix with Wilkinson. Listen back on YouTube. 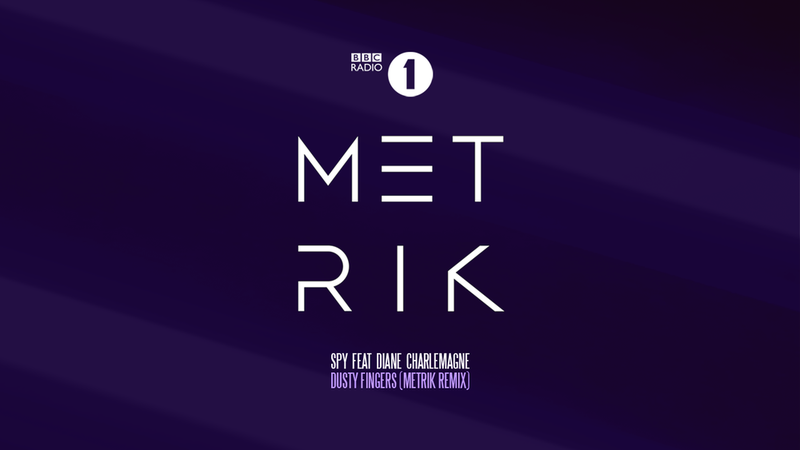 My remix with Wilkinson has been added to the Radio 1 playlist! Big thank you to Annie Mac and BBC Radio 1 for the support. Big thank you to Annie Mac for supporting my remix of S.P.Y on BBC Radio 1. It was a very special remix to work on as it has a stunning vocal from Diane Charlemagne. It’s out now on all platforms. Let me know what you think. Hospital Records and I set the students of Salford University a challenge to produce two promo videos for my music. Given these were made on zero budget, it's clear to see the love and skill that went into them. I was so impressed with what they came up with, I had to share them. Check out the winning videos and let me know what you think! I wrote a track exclusively for Forza Horizon 4 called ‘Dawnbreaker’. It’s available now ahead of the full Xbox release on Tuesday 2nd October. Follow the link below to listen. In August I played at XOYO London and was easily one of the stand-out club shows this Summer. Always love playing to a home crowd. The good people at Red Bull Radio recorded the set and made it available on their website. Check out the link below to listen to the full set. Massively excited to be working with Dolby on a technology I believe will change the future of electronic music. We shot this video in Chicago on my most recent USA tour to talk about my musical background, creative process and working in Atmos. Very excited to announce I have remixed all-time classic Sub Focus ‘X-Ray’. It was a huge honour to be asked but also a big challenge to take on such an iconic record. I remember hearing it for the first time during an Andy C set at Fabric in my early years of going to raves and is one of the most influential tunes for me growing up. The remix will be released on the #RAM25 album. Head over to UKF on YouTube to check it out. A few weeks back I was lucky enough to be invited to Berlin to present Dolby Atmos at Ableton Loop. It was a great honour to be asked to work with a brand such as Dolby and on a project as ground-breaking as Atmos - it’s going to be a game changer! For those unfamiliar with Dolby Atmos, it's the next step beyond surround sound for cinema and in my mind, the most exciting development in music for a long time. Sound is reproduced in 3D and can be moved in space to create an immersive experience. Apply this to electronic music, and you've got something pretty special! The presentation took place at Loop Berlin which is a music summit hosted in probably the most unique building I’ve ever seen, Funkhaus. It was purpose-built in the 50’s as the broadcast HQ for the GDR’s state radio. Such an awesome setting for an event like this. Seeing it from the outside, I was struck by it's imposing Bauhaus architecture. Inside was a colourful fest of music tech and visual art with Ableton’s slick branding stamped everywhere. It was really inspiring to just walk around and geek out on all of the amazing gear! I made the presentation in a huge hall alongside Gabriel Cory, head of Dolby Atmos for electronic music. We started by playing the finished track; it was very cool to see people's reactions, some were looking around the room to see where the sounds were coming from! We exploded the track and I explained how I created and mixed a lot of the sounds. We then talked about the general challenges mixing in 3D space and expanded on psycho-acoustic phenomena such as the Doppler effect and how it can be used to great success. We also covered some conventional sound engineering stuff such as phase alignment, working with drum transients and sound design / synthesis - I'm planning to do a blog post on these topics at a later date. It's been a great experience making music in Dolby Atmos and it's something I want to do a lot more of. The end result is pretty mind blowing and in a club scenario you can imagine how epic that is. I love the idea of creating something custom made for this medium to really show off it's capabilities. I also highly recommend Ableton Loop for any electronic music people out there; artists / producers / engineers of all levels will get a lot out of it - it's seriously inspiring stuff! 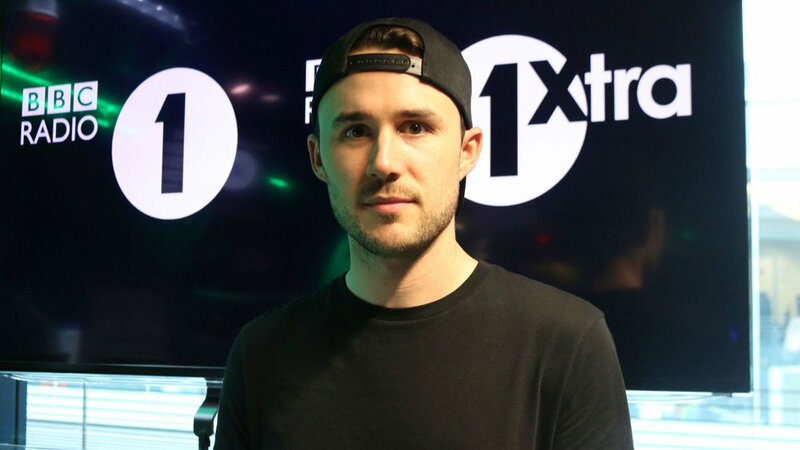 Honoured to host the drum & bass show on BBC Radio 1 and 1Xtra whilst Friction was on holiday for the last two weeks. I've had Coda and Muzzy in for guest mixes aswell as Friction Fire from 1991, Killbox and a Murky Monday from Phace & Mefjus two weeks in a row. Check it out on BBC iPlayer. 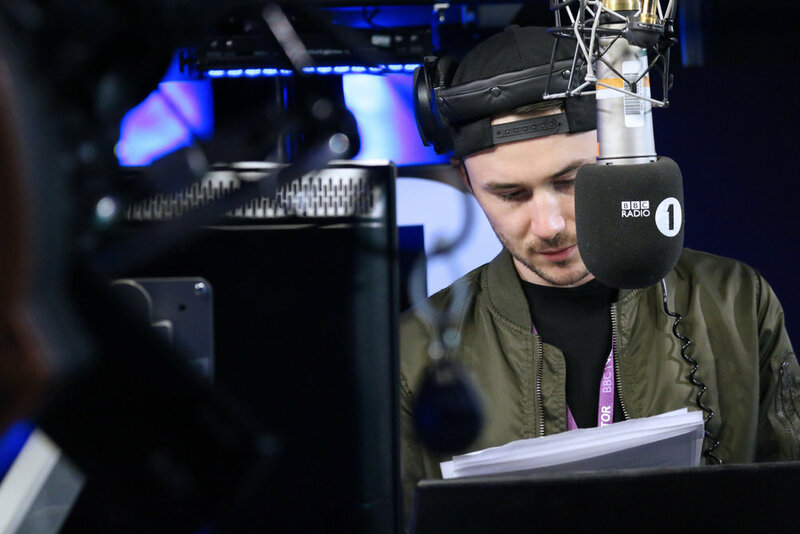 I went live for the first time on international BBC Radio 1 last night with my latest Residency show. The vibe in the studio was amazing and it was so good to see everyone's texts and tweets rolling in. The show is now live every month so don't forget you can get in touch by texting 81199. This week I brought in Whiney for #Back2Future ahead of his new album, Talisman on Med School. I also had exclusive new music from Makoto, Ekko & Sidetrack and Kiril. Another big show this month. I had the pleasure of chatting to Kasra about 15 years of Critical Music and the 100th release - a huge milestone, congrats! I also played exclusive new music from Mefjus, Blaine Stranger, Chords and Ownglow. The show is available to listen back to on the BBC iPlayer. Was delighted to return the favour on remix duties for Bobby Tank. Loved his work on Catalyze, which is basically an 80's synthwave pop tune. I gave it my own spin and brought it into the d&b dimension. Had great fun working on this month's show. I got interviewed Austrian masterminds Camo & Krooked for #Back2Future and dropped some exclusive new music from Muzzy, Keeno and Fliwo. The show is available to listen back to on the BBC iPlayer.